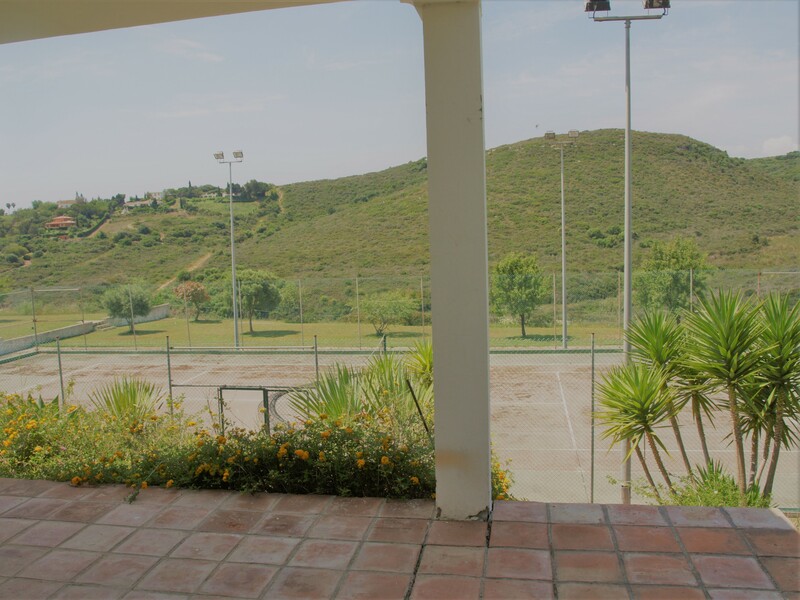 This stunning equestrian country property is situated in an elevated position in the rolling open Manilva countryside, only one kilometer from the beach and with stunning views of the surrounding fields and hills and the blue Mediterranean. 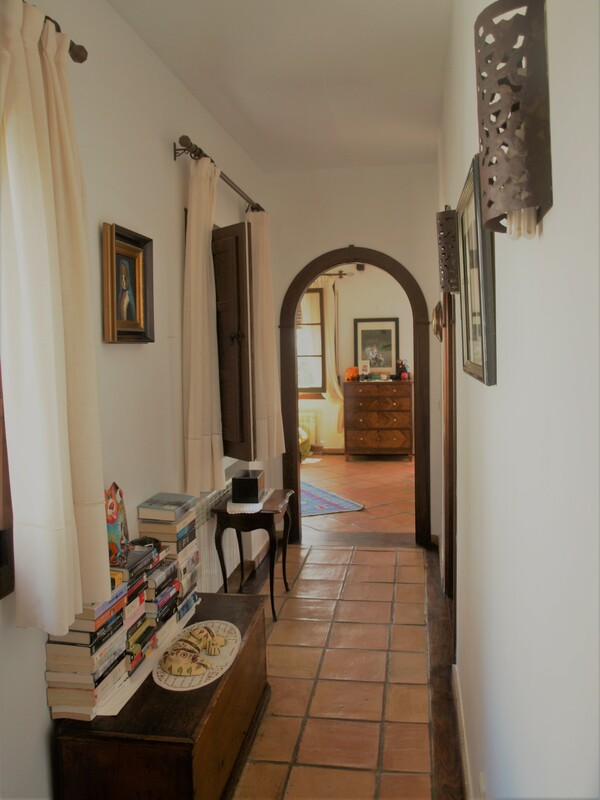 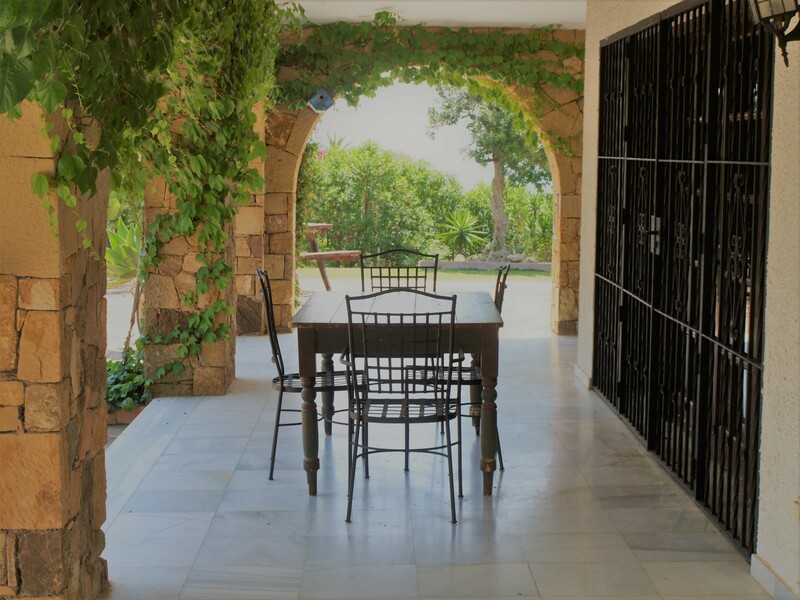 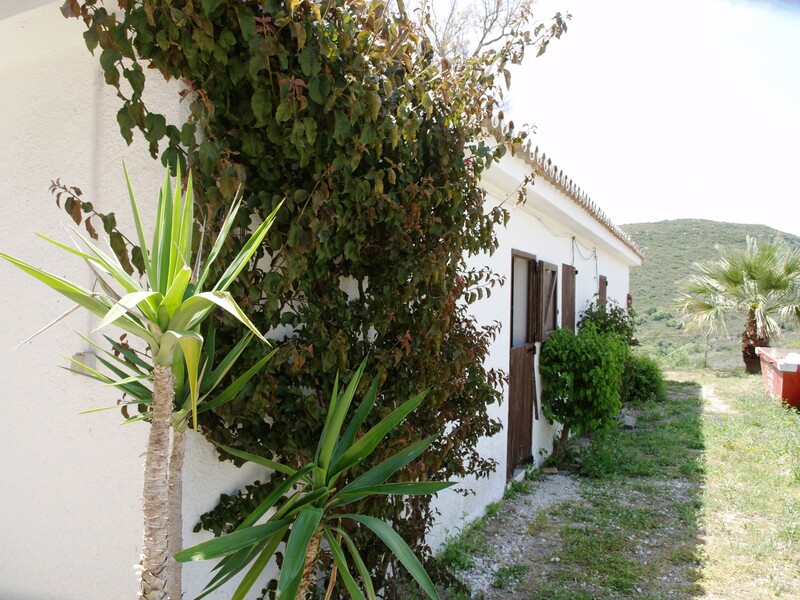 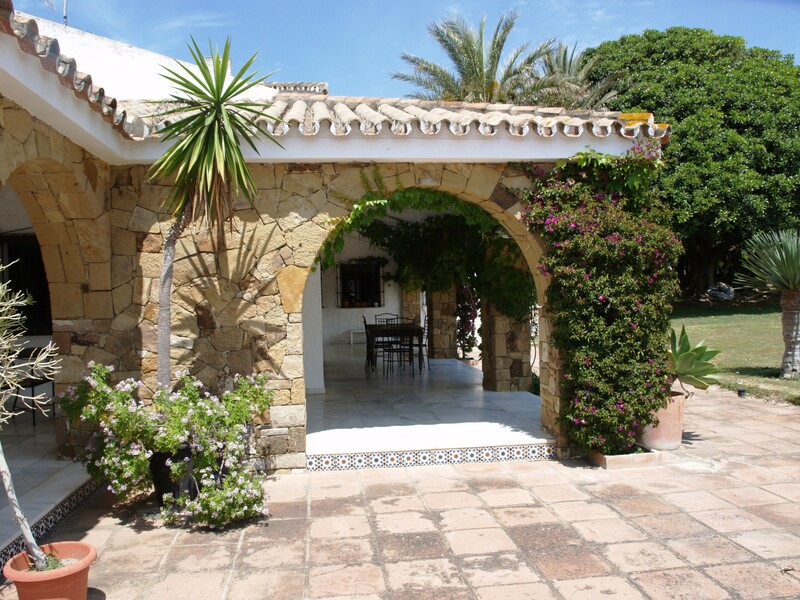 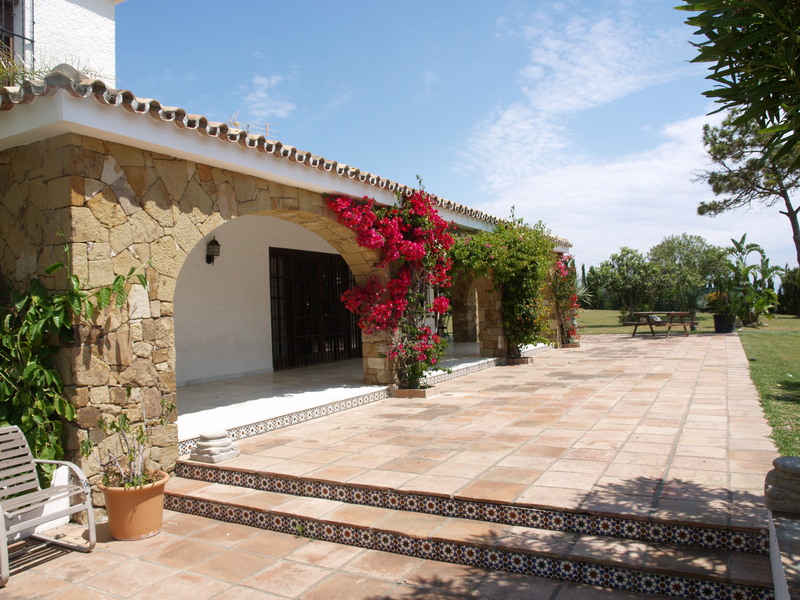 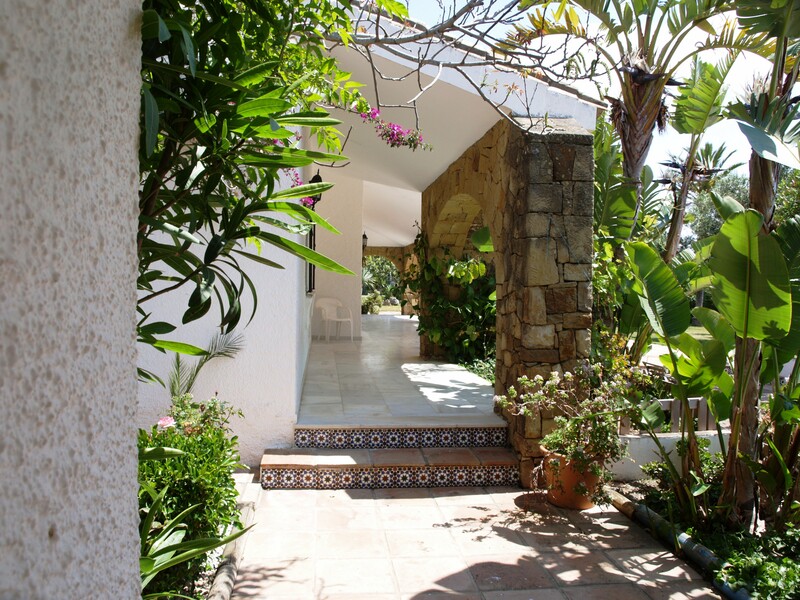 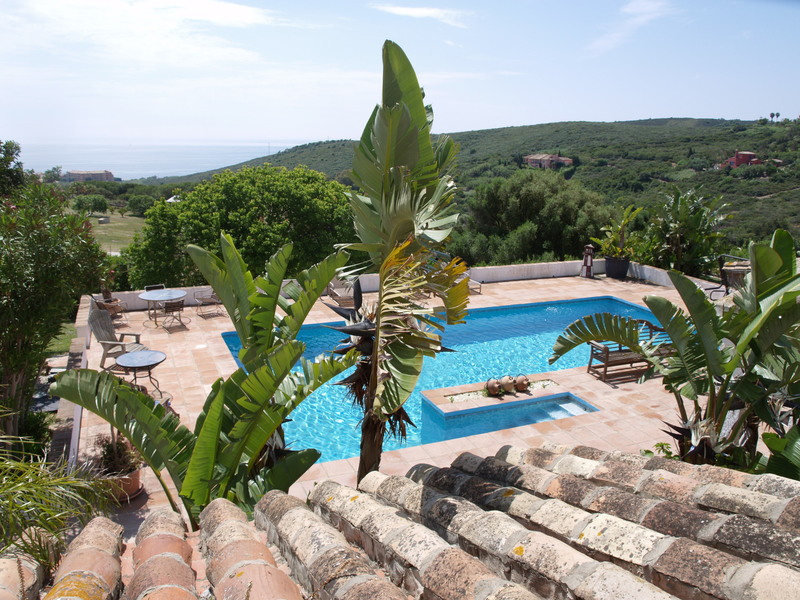 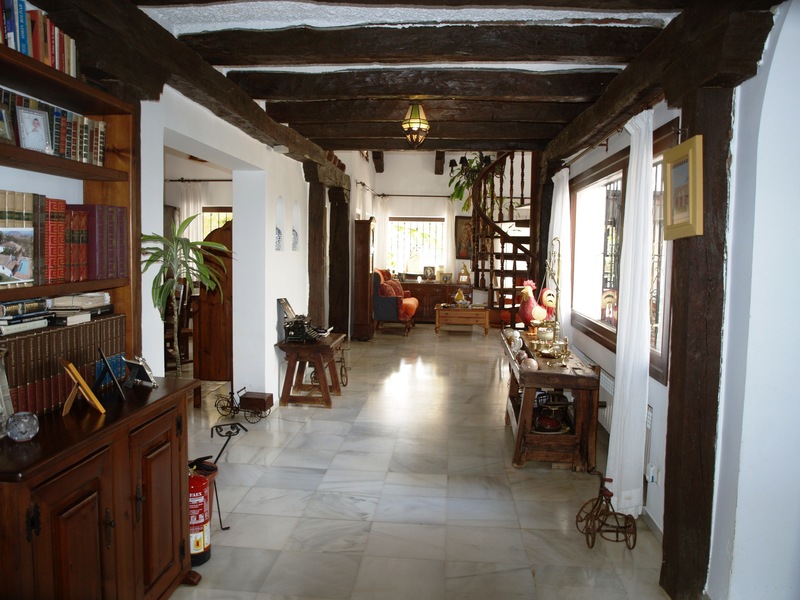 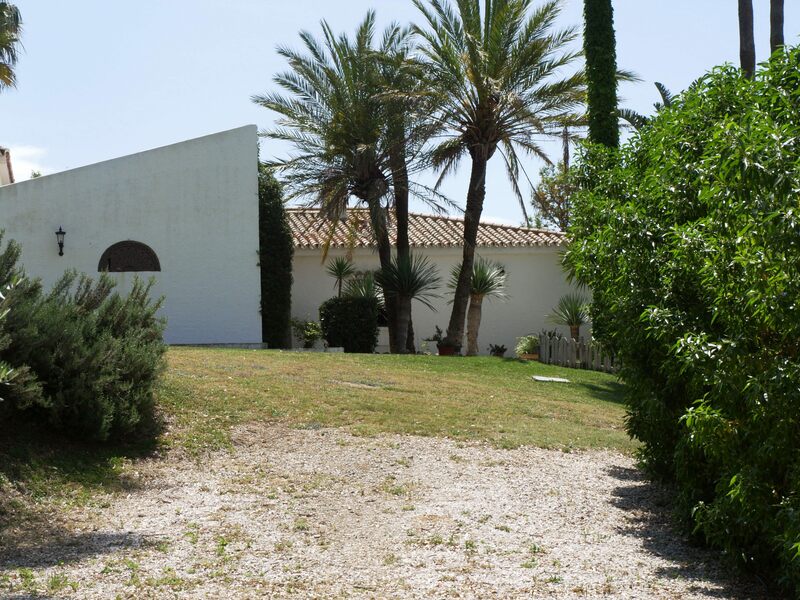 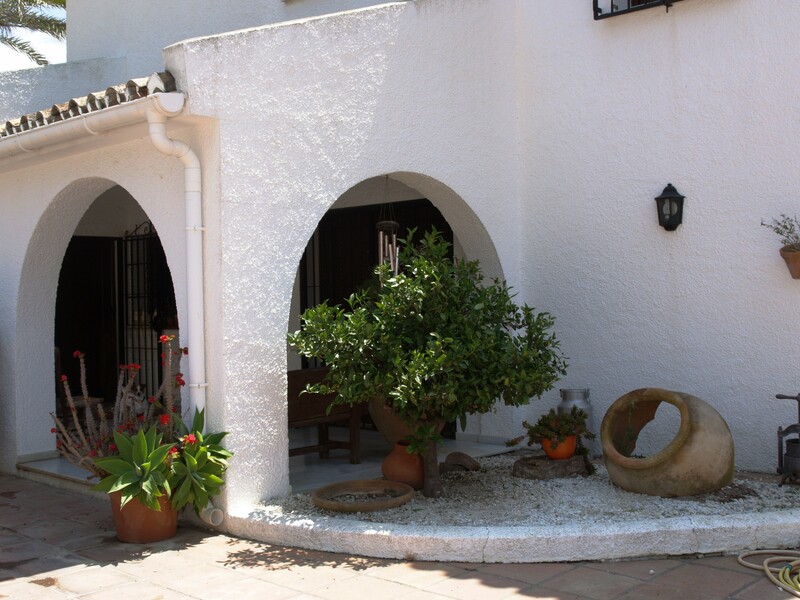 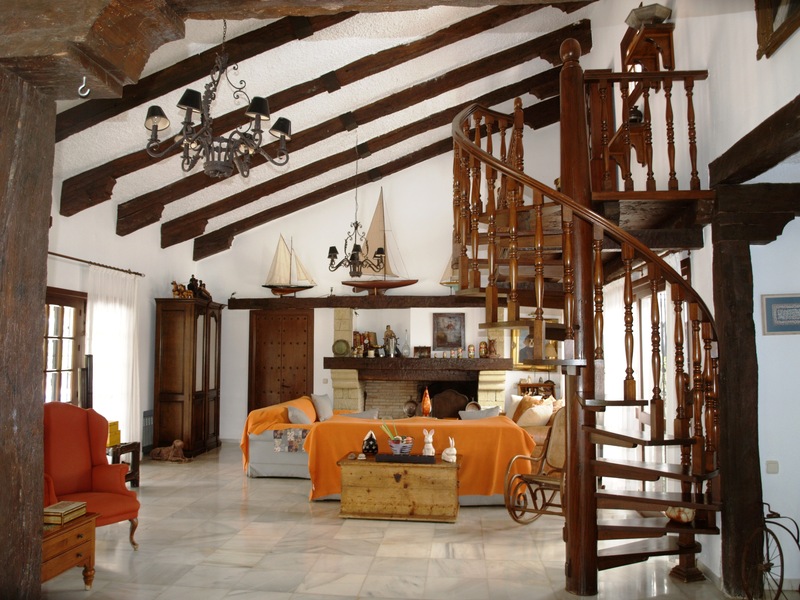 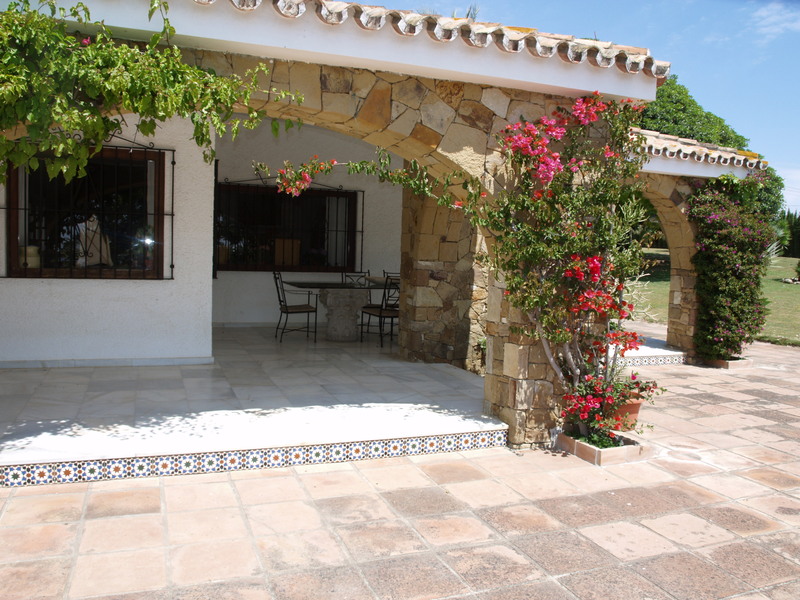 This finca oozes traditional character and charm and offers all the privacy and tranquility one could wish for, yet only 10 minutes from the beach. 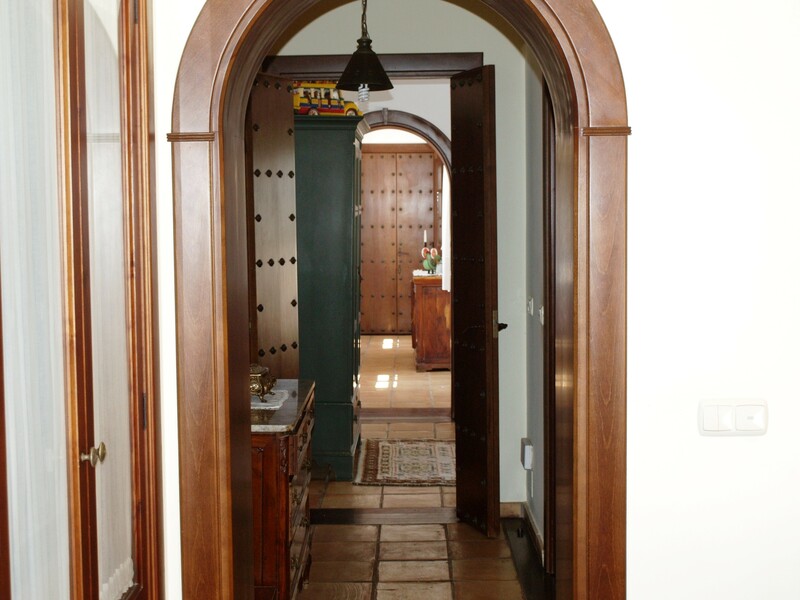 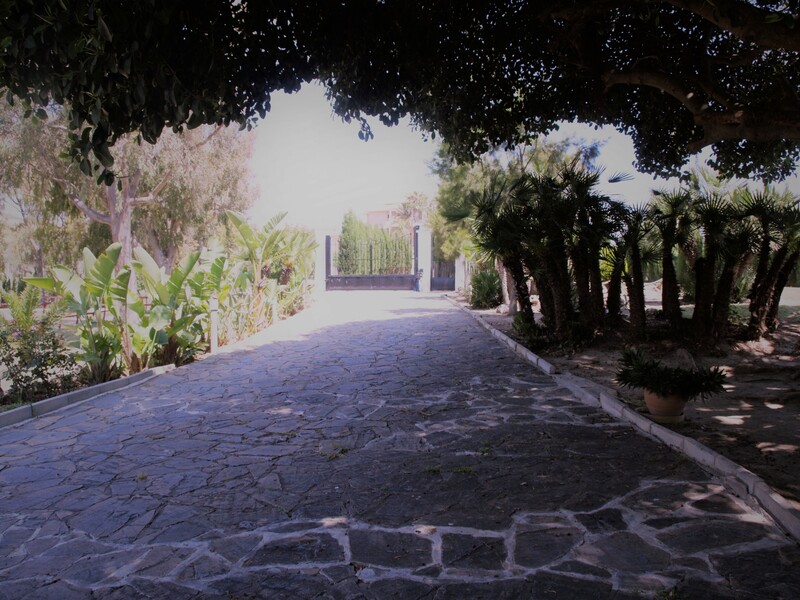 The imposing entrance with its automatic gate opens to a curving private drive leading past the dressage arena. 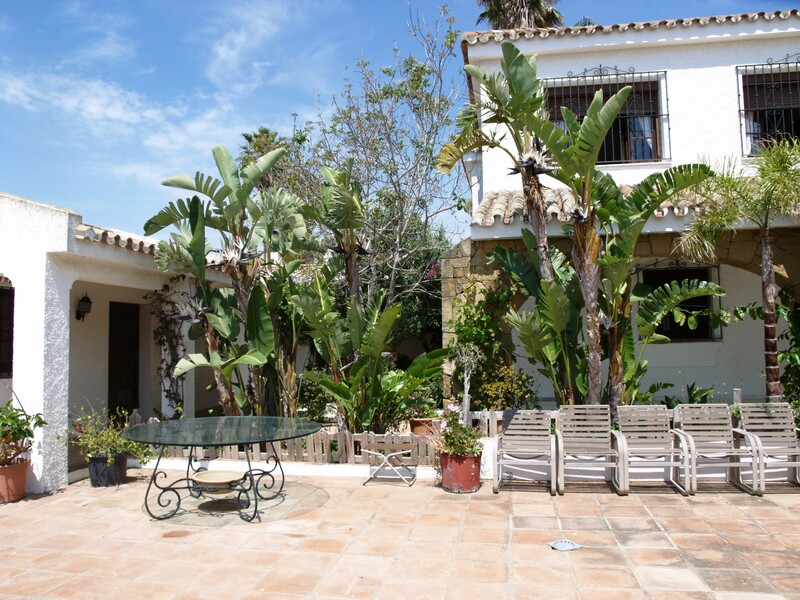 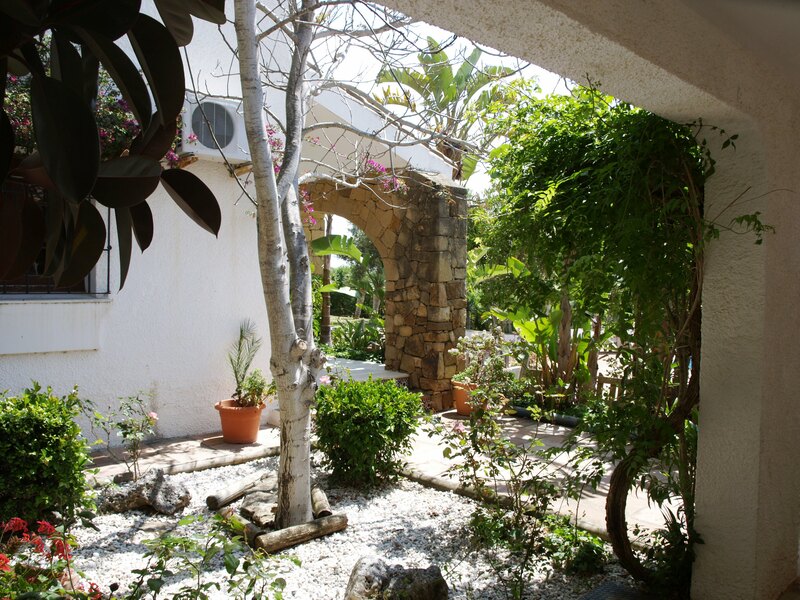 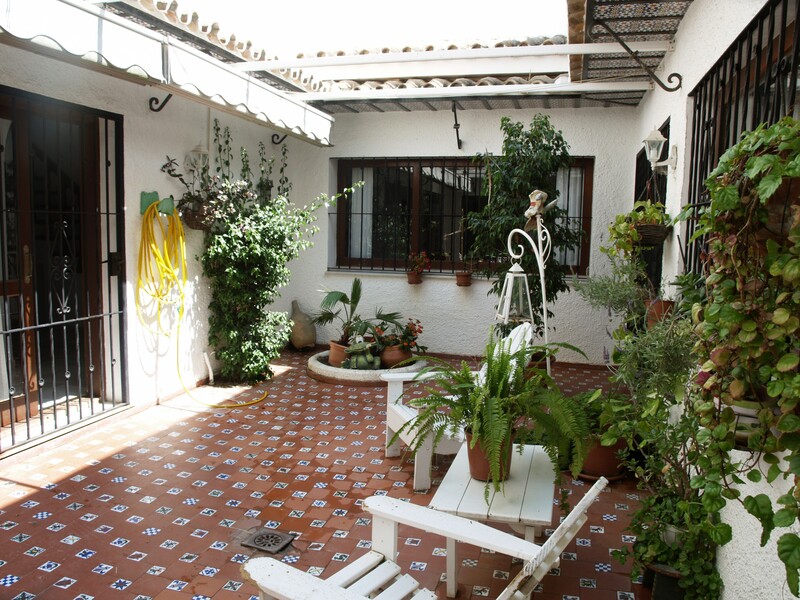 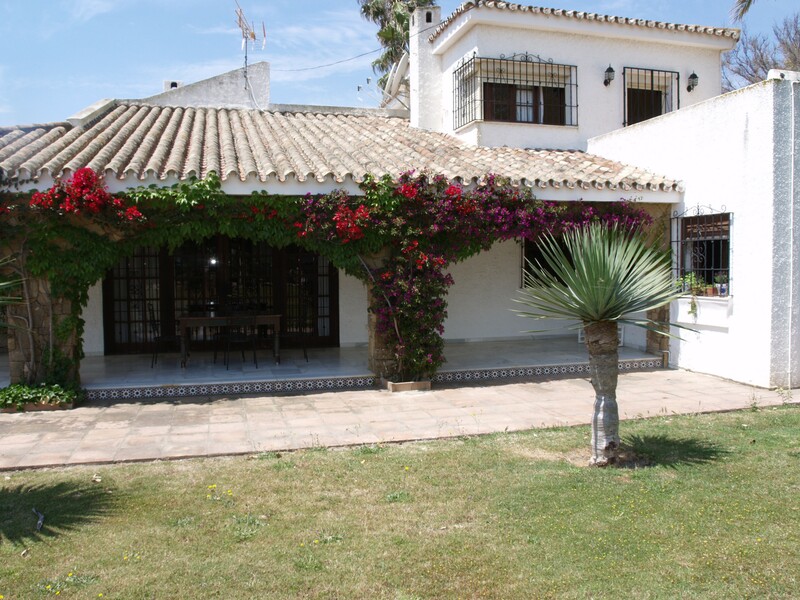 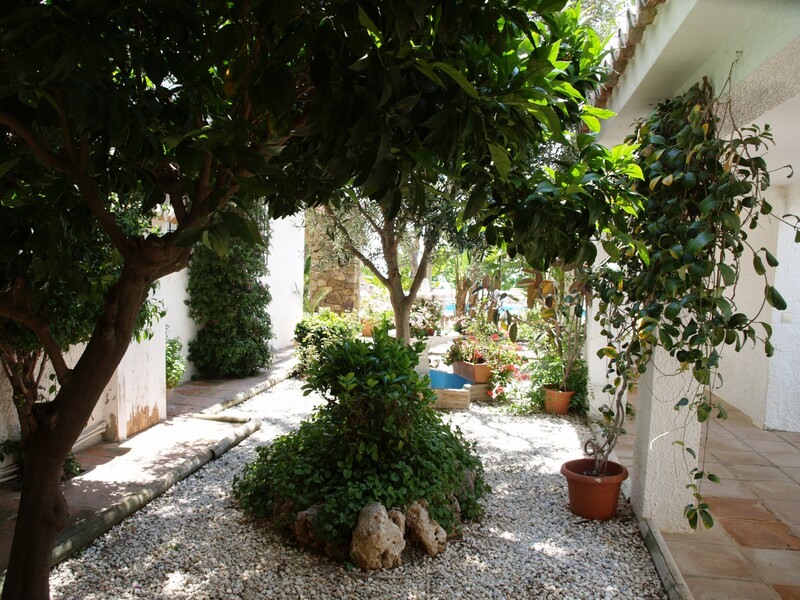 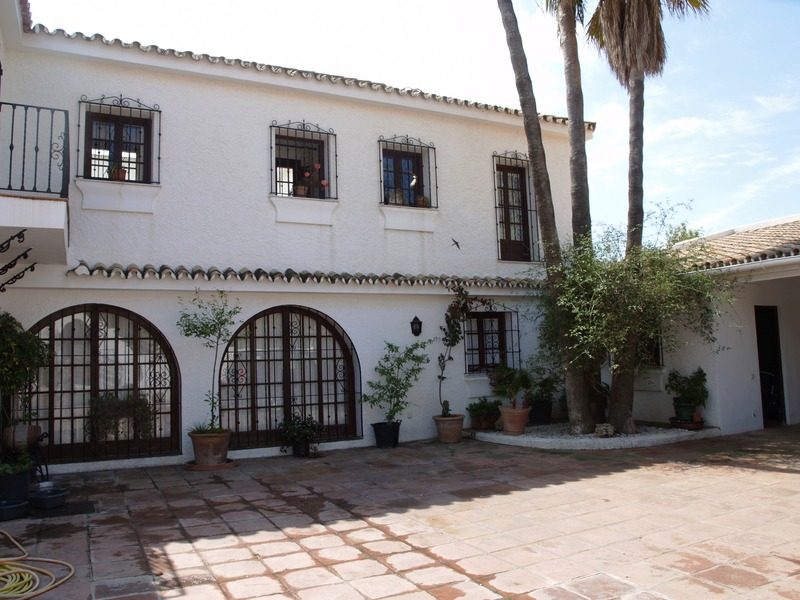 Then you arrive at a typical Andalusian courtyard where the main residence and the covered parking spaces are to be found. 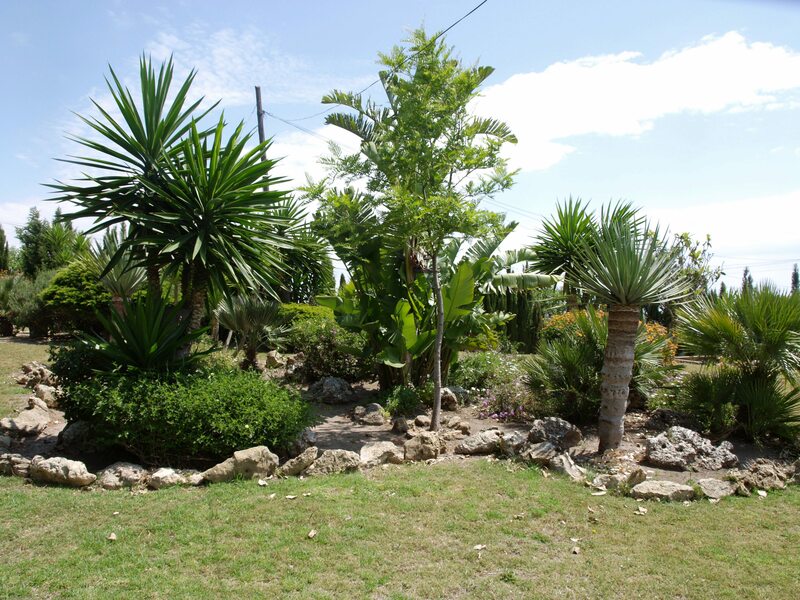 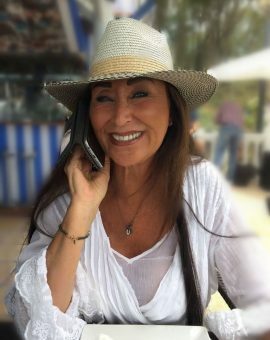 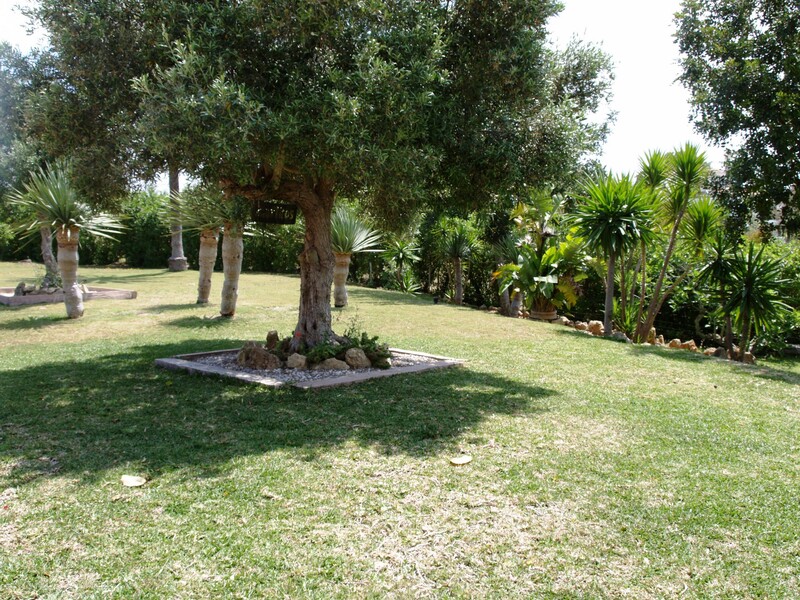 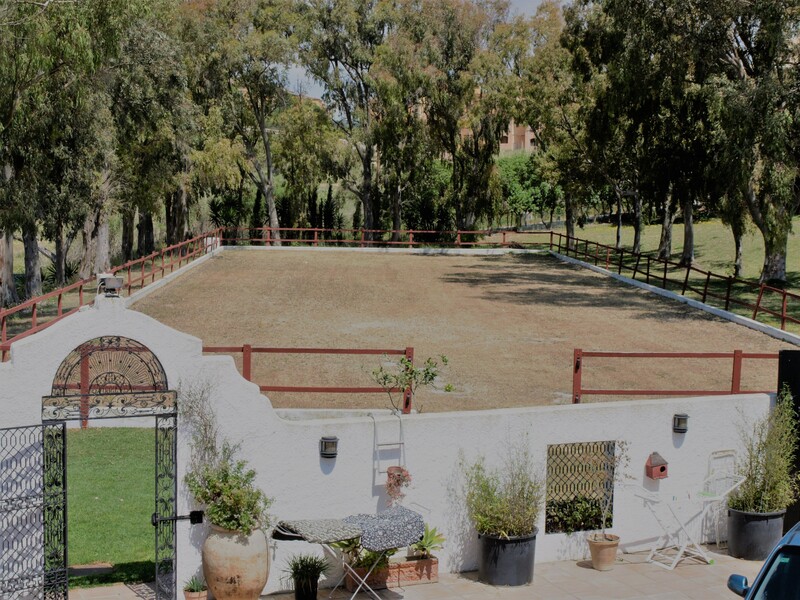 The property comprises of a main villa and 2 guest bungalows set amidst mature landscaped gardens featuring a lovely swimming pool area with a barbecue corner, a tennis court and 54,200 m2 of open land. 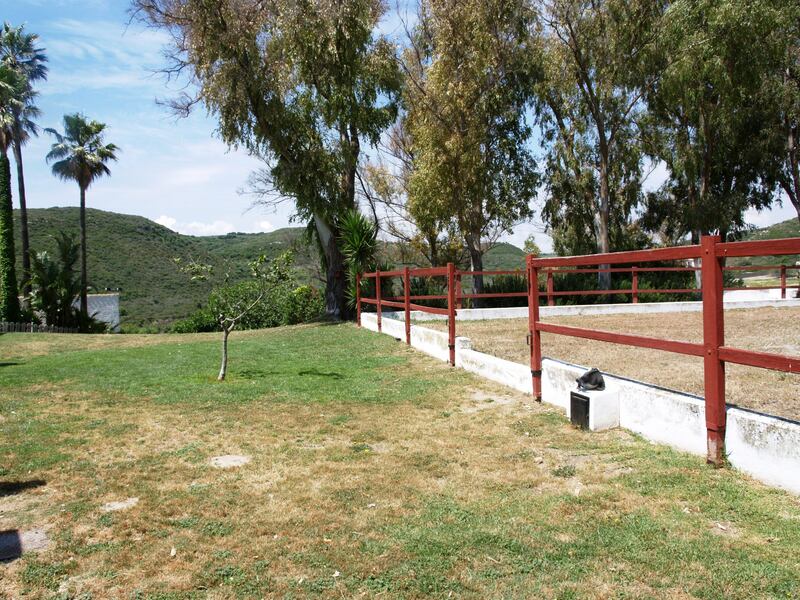 The property boasts a beautiful gated stable yard with 8 loose boxes, large paddocks and a riding arena. 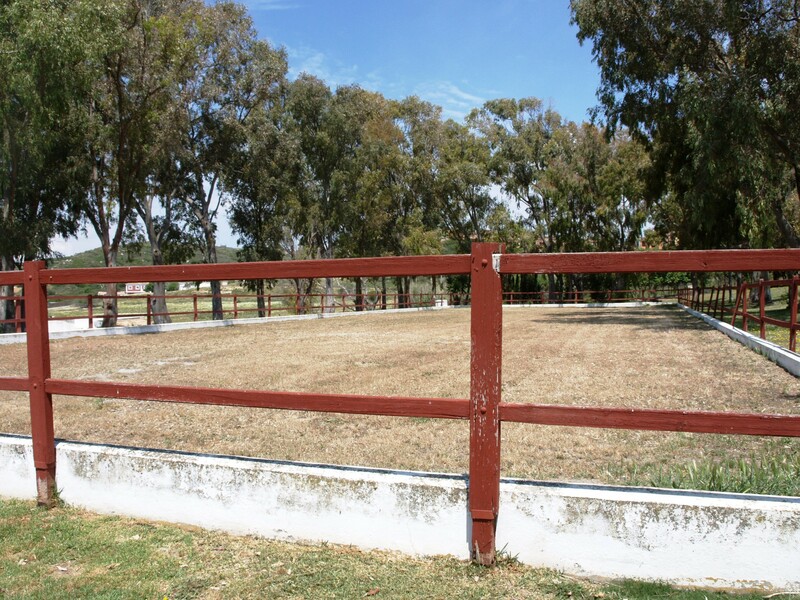 There is plenty of room to extend the arena if so wish and lots of paddock areas to turn horses out. 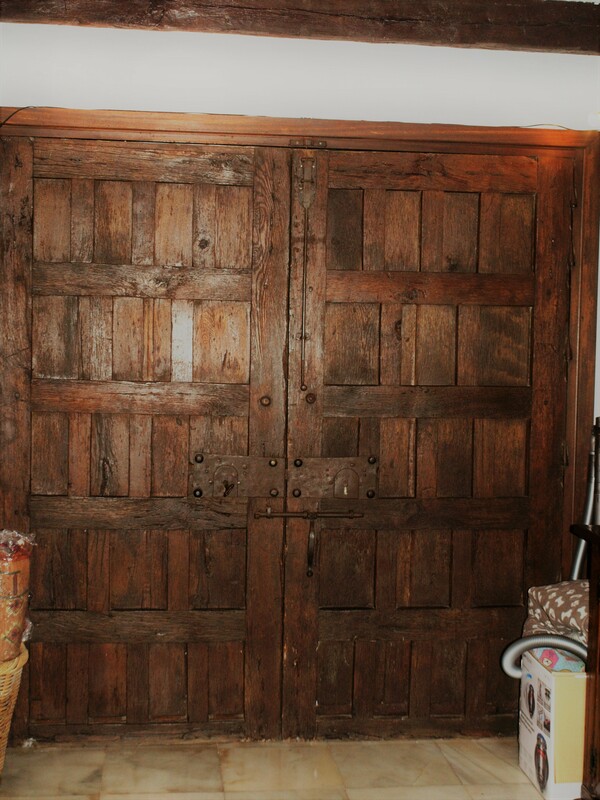 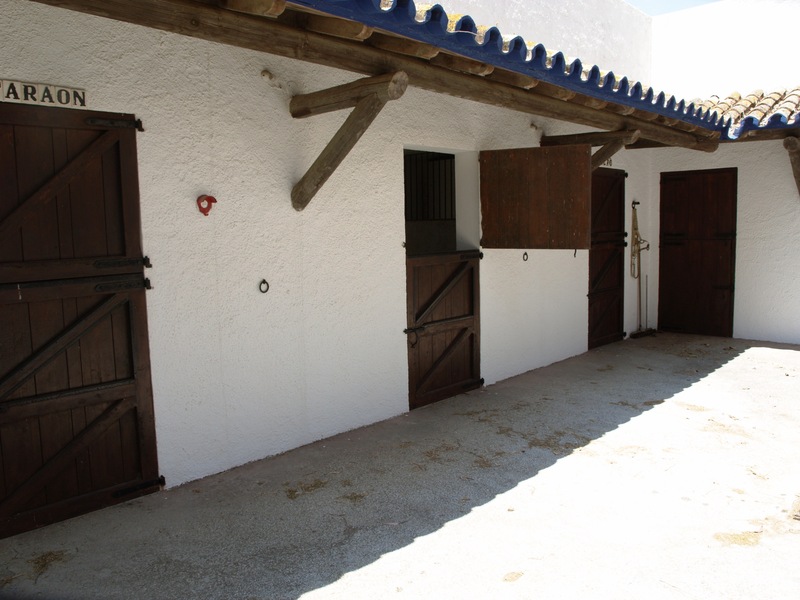 The stables are nice and airy and as it is gated the stable block is nice and secure. 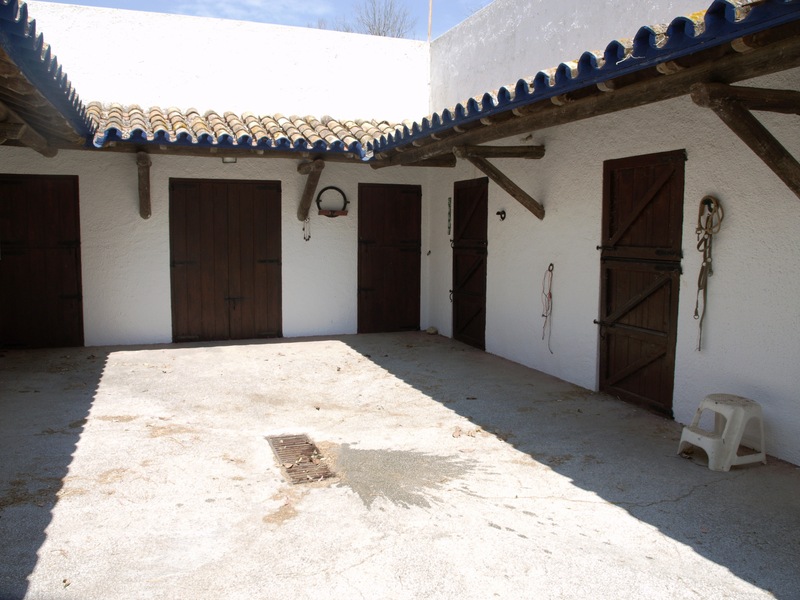 Close to the stables is a chaick house and run, so you have your own fresh eggs if you want. 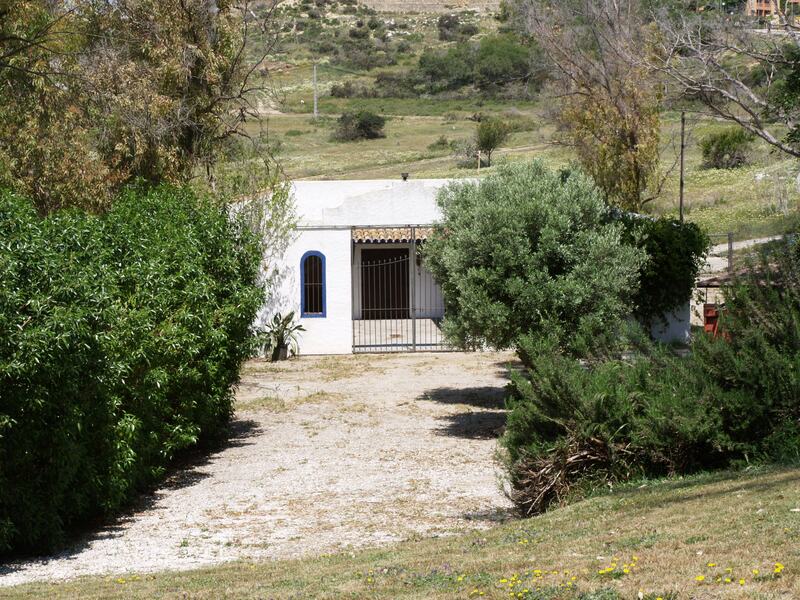 a workshop with a small bodega and a carport for 4 cars. 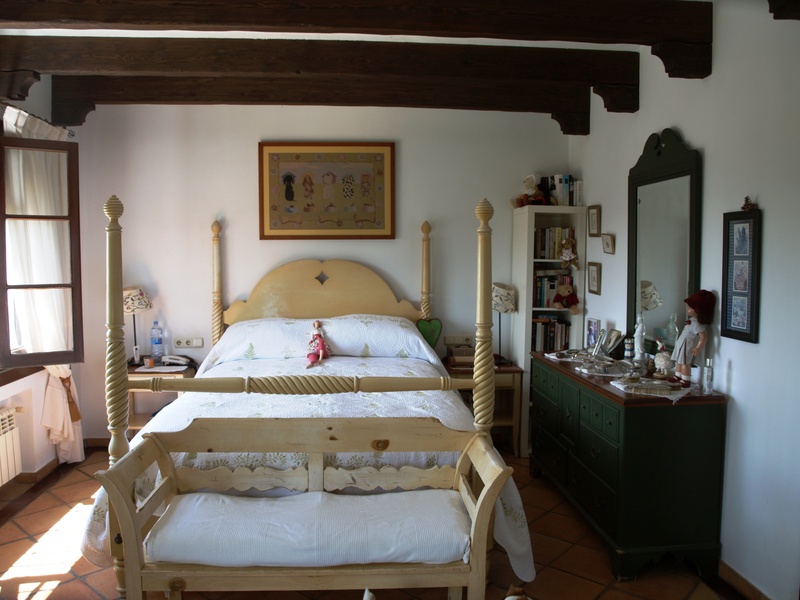 The comfortable master suite features stunning views as far as the Mediterranean as well as a fireplace for cosy winter nights, a dressing room and a bathroom with Jacuzzi tub and separate shower. 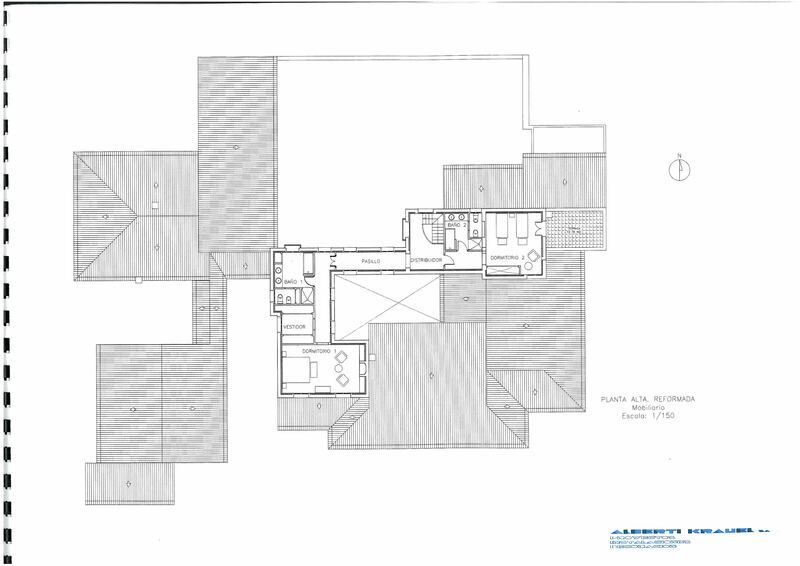 The second suite almost mirrors the first. 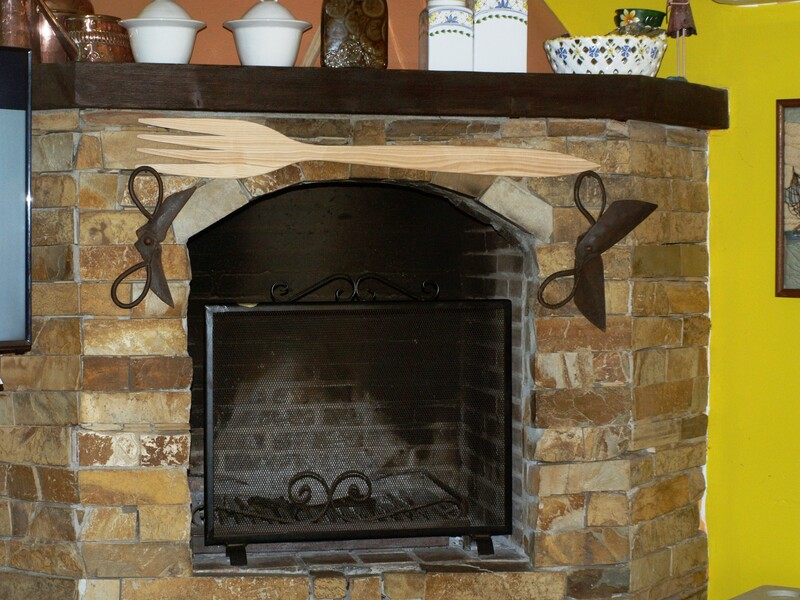 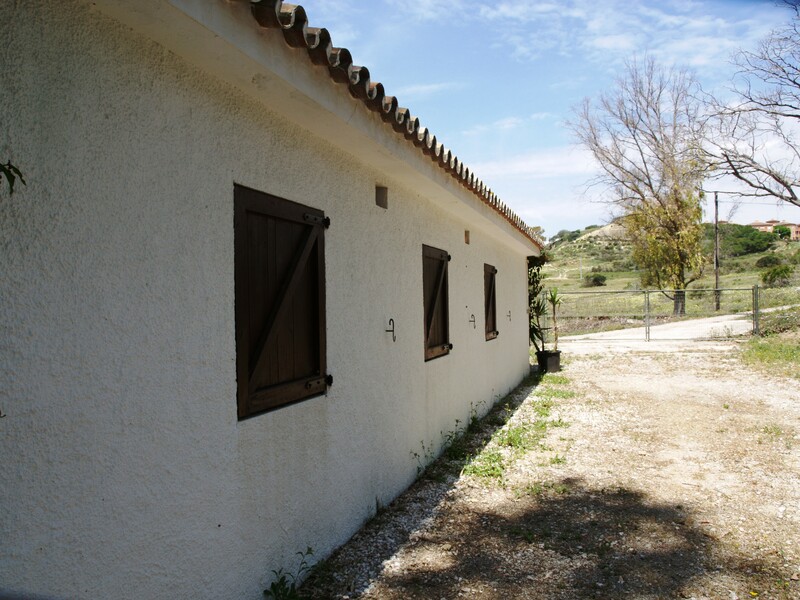 The 2 guest bungalows each offer 2 bedrooms, 1 bathroom, a living room with fireplace and a fully fitted kitchen. 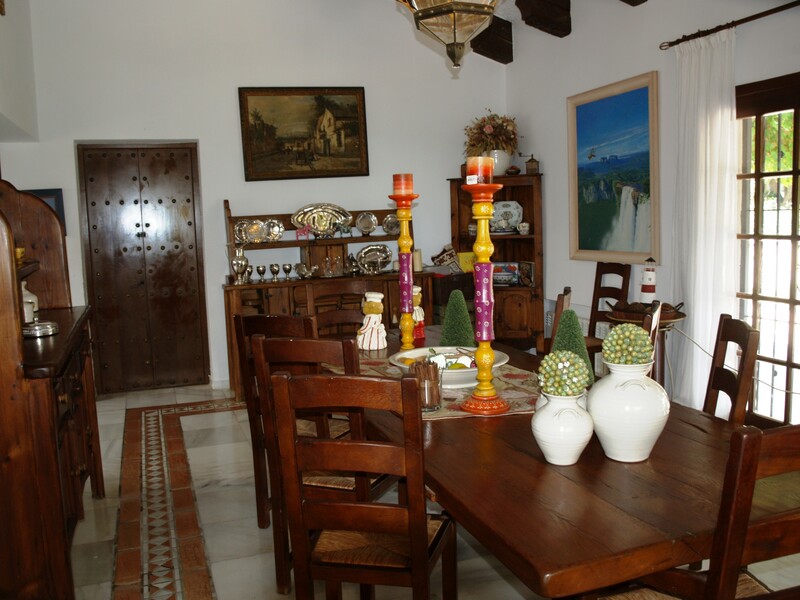 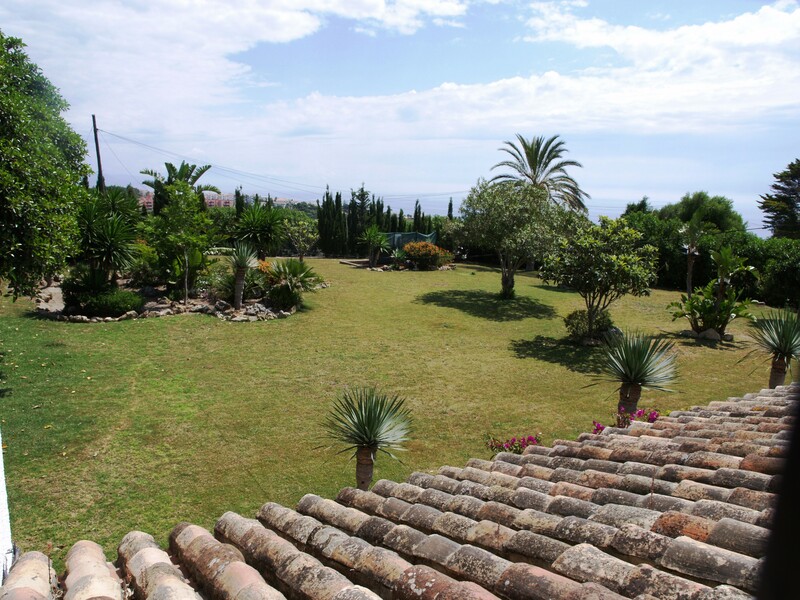 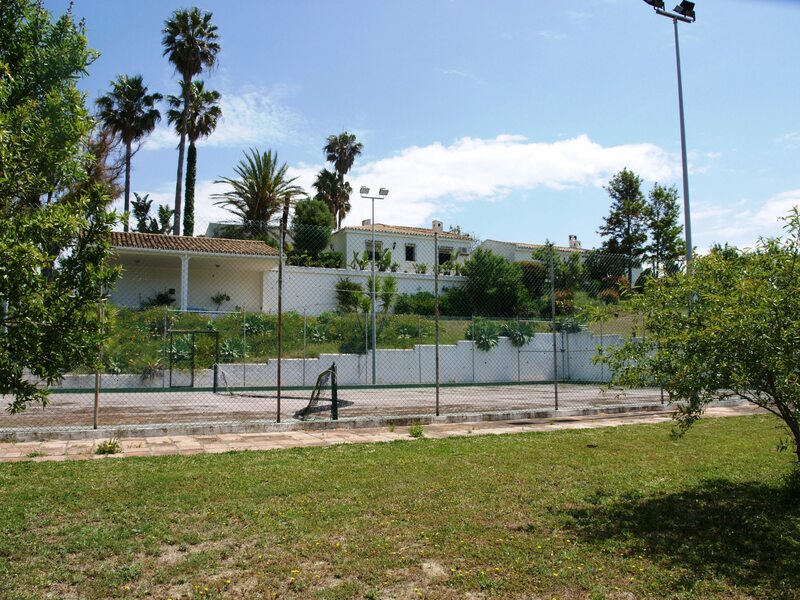 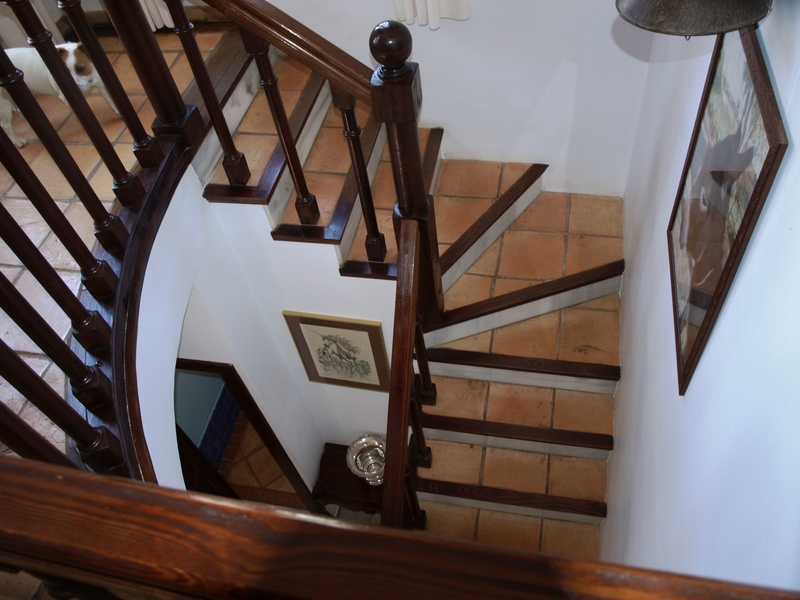 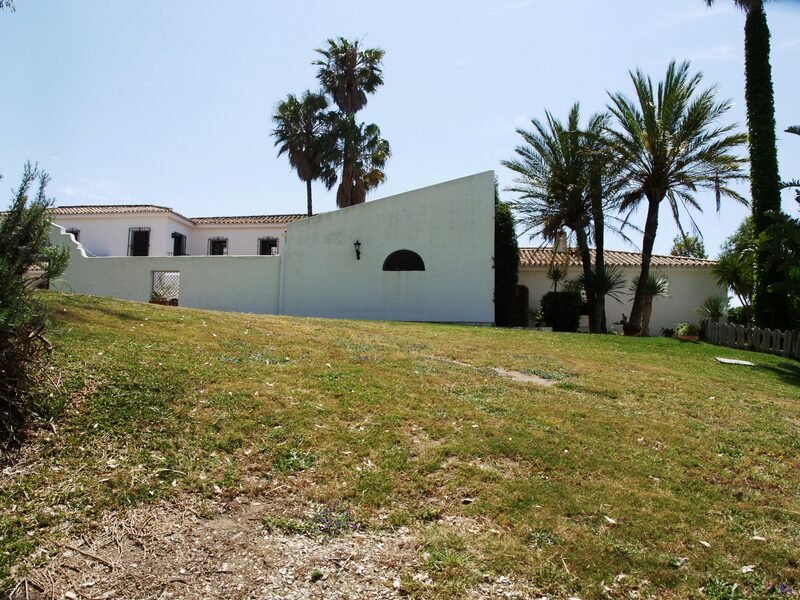 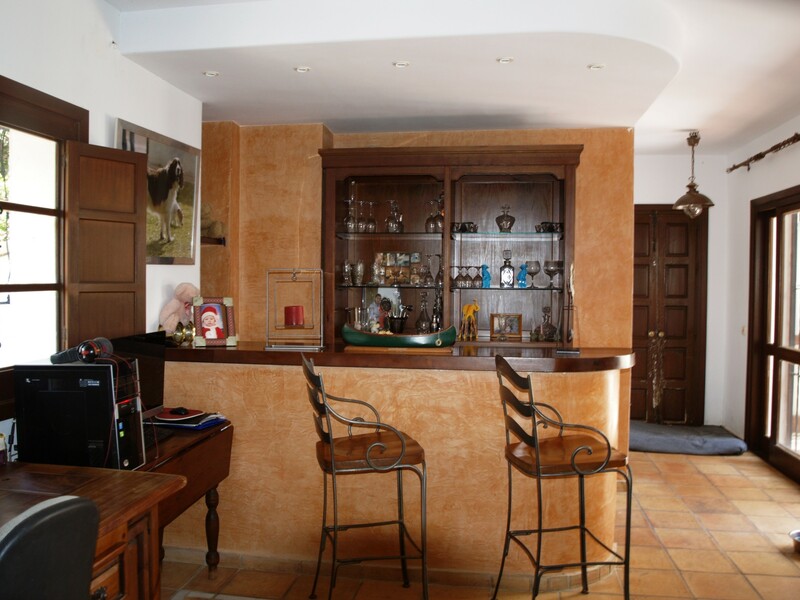 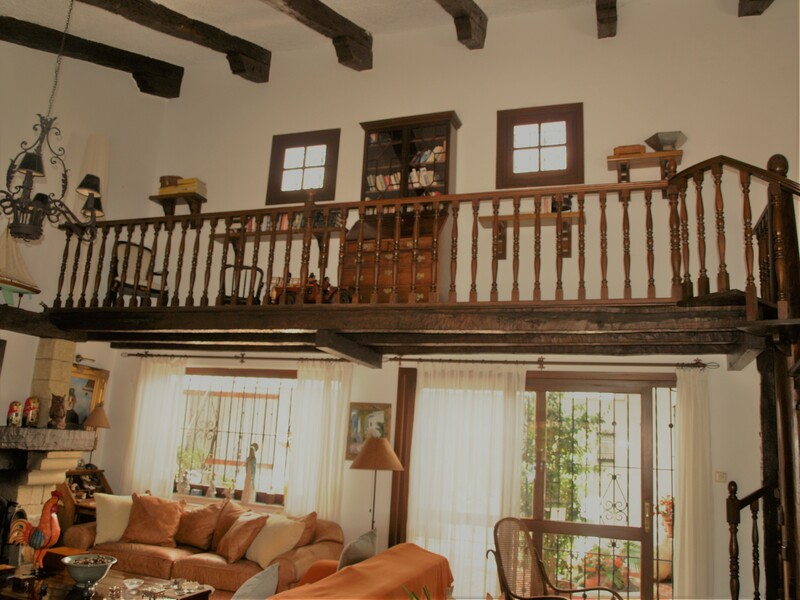 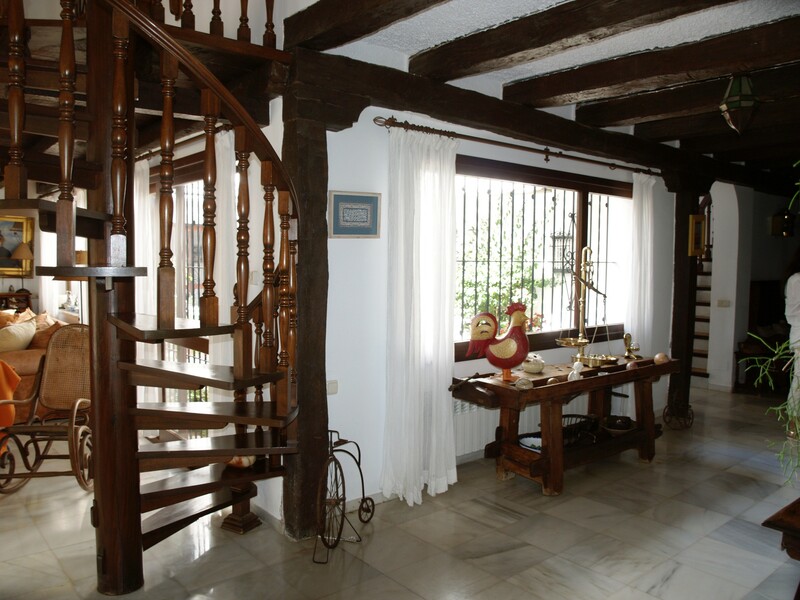 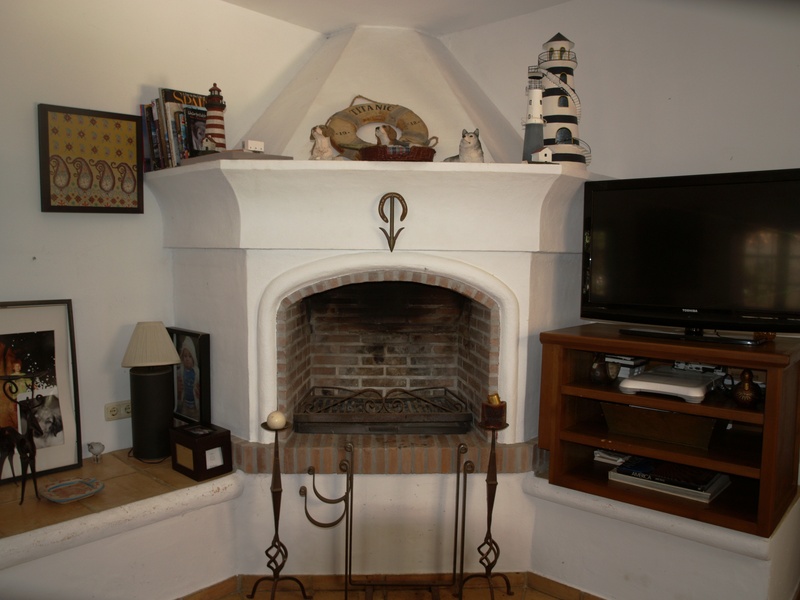 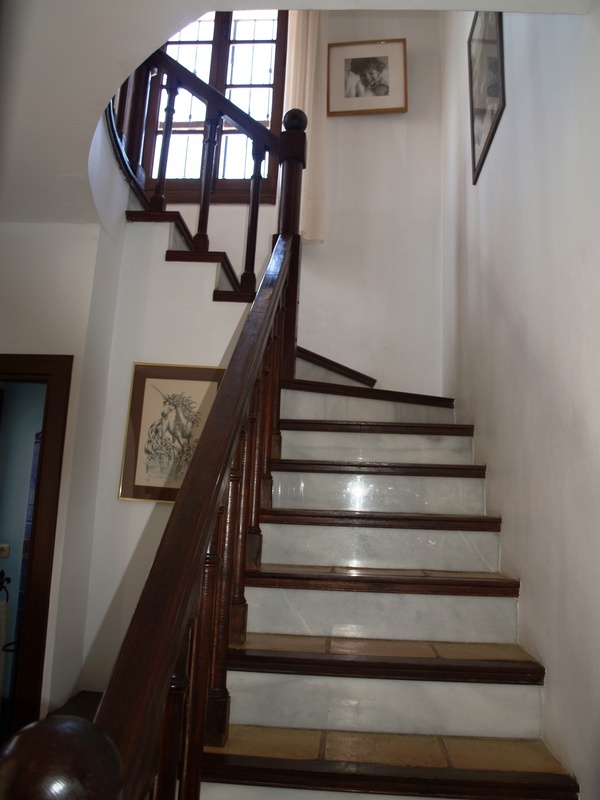 This Spanish country house is a unique family property presented in excellent condition and is ideal for anyone looking for country living and yet being within only 15 minutes to the town center. 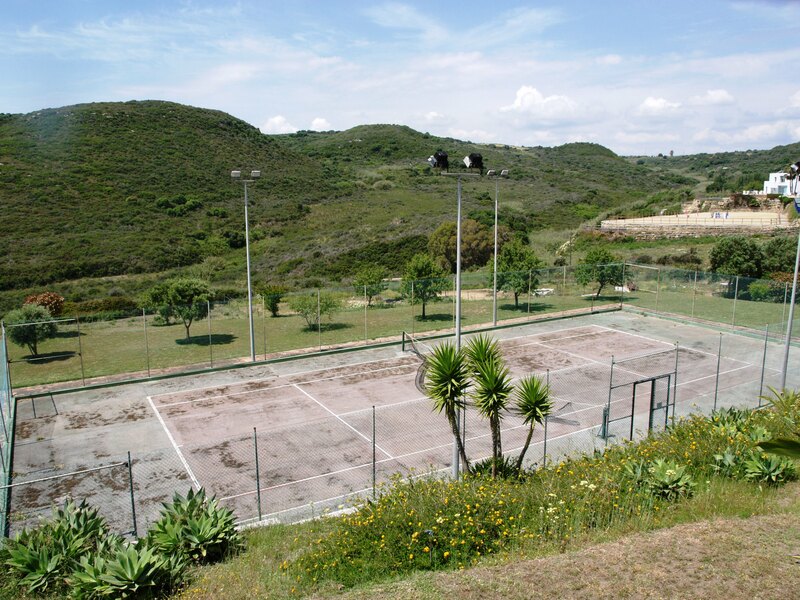 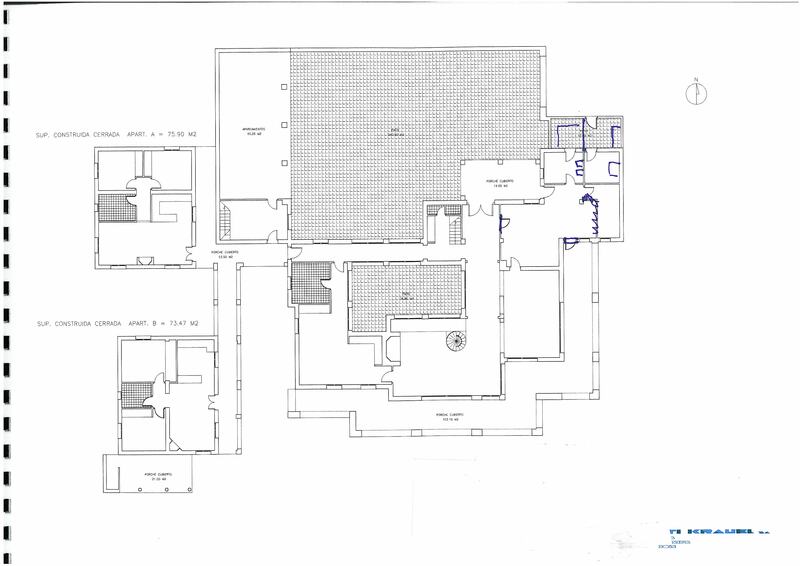 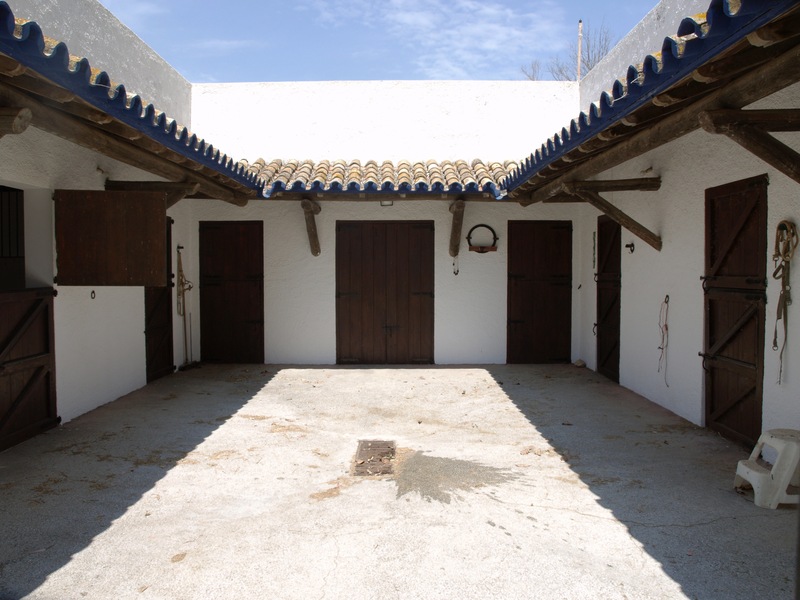 Stables & facilities: stable area: 225.60 m2, includes 8 loose boxes, tack room, storage, riding arena sized 1,200 m2, parking.